The post NTU Professor Inspires Students, Serves the Community appeared first on Tribal College Journal of American Indian Higher Education. Gov. 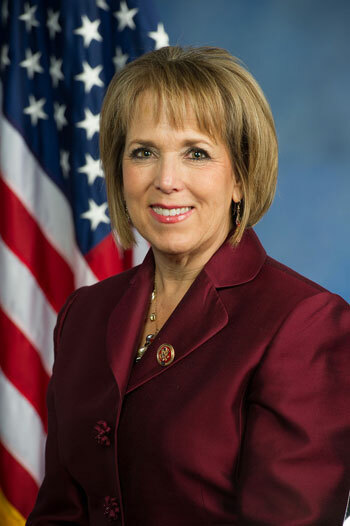 Michelle Lujan Grisham last month signed legislation opening the lottery scholarship to students attending tribal colleges in New Mexico. The post Tribal Scholarships Broaden appeared first on Tribal College Journal of American Indian Higher Education. AICF has written and published a blog, “Graduation: Celebrating Your Achievements and Culture,” that includes downloadable brochures created by the NARF and links to laws that provide for Native students to have meaningful celebrations of their cultures. The post Help for Native American Students Celebrating Their Culture at Graduation appeared first on Tribal College Journal of American Indian Higher Education. 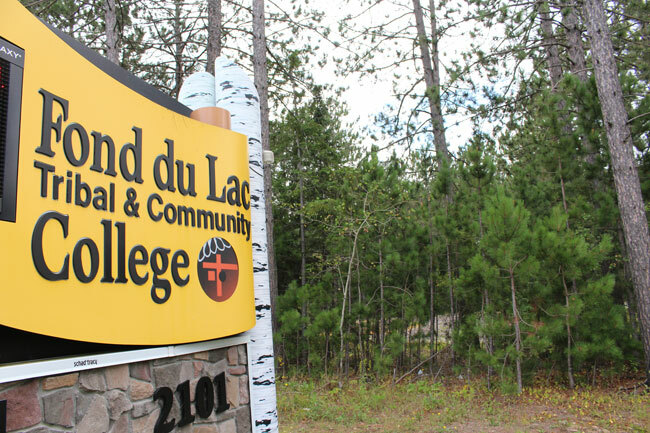 Fond du Lac Tribal and Community College (FDLTCC) will continue its annual campus tradition of celebrating Earth Week with a week-long celebration of planet Earth set for this week. The post Earth Week 2019 Activities Scheduled at FDLTCC appeared first on Tribal College Journal of American Indian Higher Education. New Mexico Governor Michelle Lujan Grisham recently signed legislation that makes students attending Diné College, Navajo Technical University, and the Institute of American Indian Arts eligible to receive lottery scholarships. The post Tribal College Students Now Eligible For New Mexico Lottery Scholarships appeared first on Tribal College Journal of American Indian Higher Education. The post College Fund Celebrates 30 Years of Service to Native Americans Pursuing Higher Education appeared first on Tribal College Journal of American Indian Higher Education. The move marks Bacone's first step towards its ultimate goal of becoming a Title I public tribal college under the American Indian Higher Education Consortium. The post Bacone Chartered as Tribal College by UKB appeared first on Tribal College Journal of American Indian Higher Education. Representatives from Salish Kootenai College and researchers from the University of Montana were in attendance to inform the Elders Committee on what they are doing to help ensure that a healthy physical and metaphysical future is attainable for the tribal people of the Flathead Nation and beyond. The post The Answers to a Healthy Future for Tribal People Lie in the Old Ways appeared first on Tribal College Journal of American Indian Higher Education. This years’ theme relates to moving away from the idea of managing “resources” and towards honoring relatives. The post 14th Annual Vine Deloria Jr. Symposium appeared first on Tribal College Journal of American Indian Higher Education. Highlighting TCUs’ creation, evolution and their designation as land-grant institutions under the 1994 Equity in Educational Land-Grant Status Act, co-authors Dr. Cheryl Crazy Bull and Emily R. White Hat explore how the Indigenous concept of relationality – “the relatedness of all things” – serves as the basis for the institutions’ missions to affirm and promote Indigenous culture and ecological knowledge, as well as create economic and tribal community prosperity. The post Publication Highlights the Role of ‘Place and Ecology’ at TCUs appeared first on Tribal College Journal of American Indian Higher Education. Through a variety of outreach programs and services, CCCC is connecting with the local community and improving food security. The post A Fresh Plot for Indigenous Food Sovereignty at Cankdeska Cikana Community College appeared first on Tribal College Journal of American Indian Higher Education. The post Michael R.L. Begay of IAIA Wins TCJ Student Best Film Award appeared first on Tribal College Journal of American Indian Higher Education. The post IAIA’s Red Quilt Solidarity Project Created to Support Missing/Murdered Indigenous Women appeared first on Tribal College Journal of American Indian Higher Education. Then, in 2013, faculty at Sinte Gleska University reached out to him about returning to his family ranching roots and starting this program, called Tiwahe Glu Kini Pi ("Bringing the Family Back to Life"), with some horses donated by local ranchers. The post ‘The Horse Nation Is Here for Us’: How Lakota Culture Is Helping Treat Child Trauma in South Dakota appeared first on Tribal College Journal of American Indian Higher Education. The 21-year-old from Kake, currently a student at Northwest Indian College in Bellingham, Washington, was voted emerging leader Friday morning during the last day of Central Council of Tlingit and Haida Indian Tribes of Alaska’s 84th annual Tribal Assembly. The post Emotional Election Results Announced During Tribal Assembly appeared first on Tribal College Journal of American Indian Higher Education. "Today, I'm attending Fond Du Lac Tribal and Community College, where I'll receive my Associate's Degree this May. Had it not been for the encouragement and support I received at ISMN, I wouldn't have made it this far." The post Letter: Online Learning Can Benefit Those with Autism appeared first on Tribal College Journal of American Indian Higher Education. 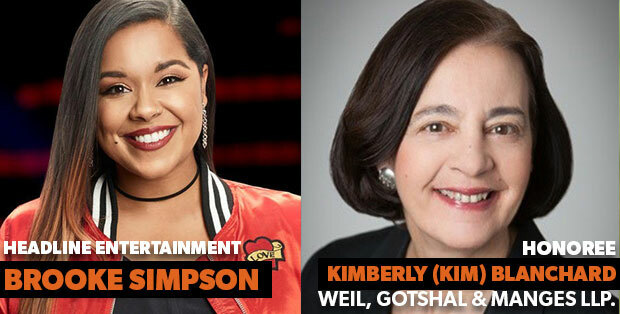 The post Author Reading, Book Release, Art Exhibit, and Music Highlight 2019 Fine Arts Week at FDLTCC appeared first on Tribal College Journal of American Indian Higher Education. The college was established through a philanthropic $3 million gift from the Twenty-Nine Palms Band of Mission Indians. 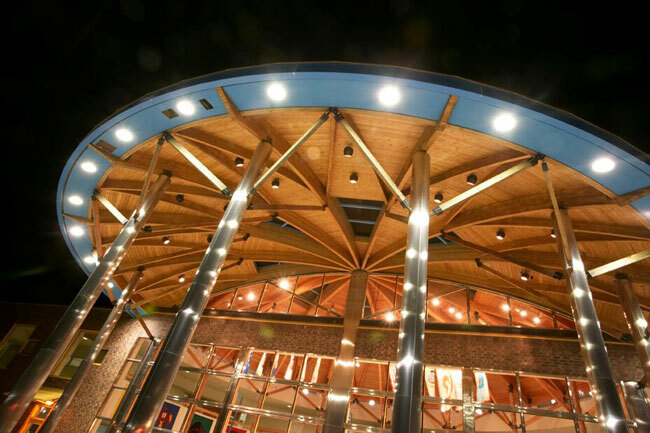 The post California Indian Nations College Opens, Establishes Degree Program in Partnership with Local Colleges appeared first on Tribal College Journal of American Indian Higher Education. Patients that need bone marrow transplants are most likely to match with someone who shares their ethnic background. This is why United Tribes Technical College is hosting a bone marrow registry drive. The post UTTC Hosts Bone Marrow Registry to Increase Donors of Diverse Backgrounds appeared first on Tribal College Journal of American Indian Higher Education.